Lincoln, Nebraska – (September 10, 2015) –XOTIC PC, a multi-award-winning Windows PC-based desktop systems integrator and reseller of highly customized gaming laptops since 1999, is thrilled to announce today the availability of the AMD Radeon™ R9 Nano, the world’s first small-form-factor graphics card with AMD-innovated High-Bandwidth Memory (HBM) integrated on-chip, as a standard configuration and optional upgrade across the majority of XOTIC PC’s line of award-winning gaming desktops. 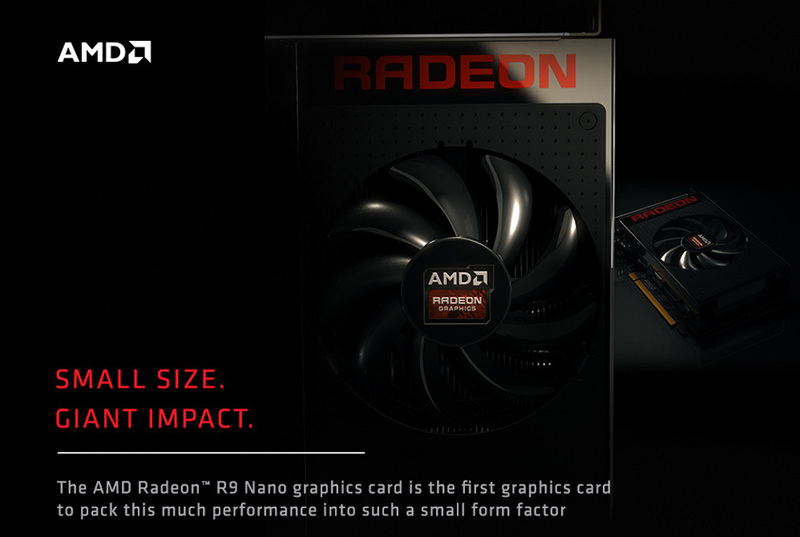 The AMD Radeon™ R9 Nano is a new breed of graphics cards, packing incredibly powerful performance and efficiency into a revolutionary small-form-factor measured at just six inches in length. Armed with 4096-bit High-Bandwidth Memory (HBM) – the highest memory bandwidth ever on a consumer GPU – the R9 Nano delivers an unprecedented level of performance for Mini-ITX-based PCs. AMD has engineered the R9 Nano with 4K resolution and VR gaming in mind, supporting the latest graphics APIs – DirectX 12 (including asynch shaders and multi-threaded command buffer recording), OpenGL 4.5 and Vulcan. 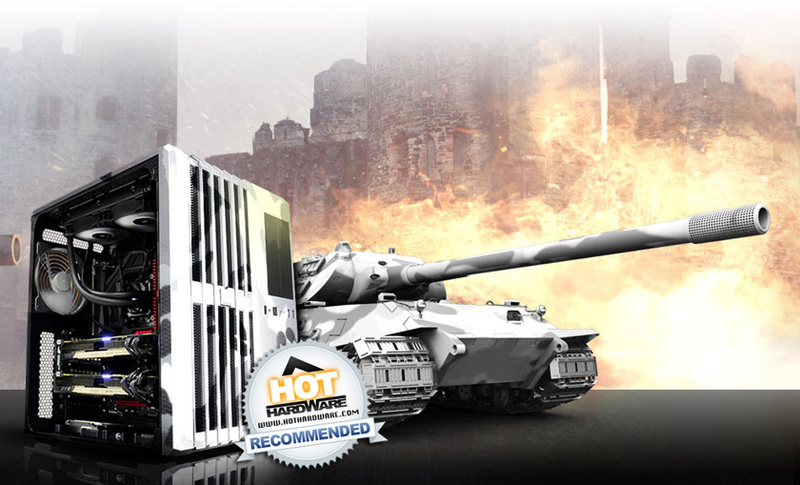 XOTIC PC has made the new AMD Radeon™ R9 Nano available today as a customization option for their most popular and powerful gaming desktops, including the “Hot Hardware Recommended” Executioner.